The only member of the current team with a history with the original Avengers, Hellcat recently survived her own resurrection. Now, she’s trying to get her life back in order, and deal with the consequences of the weirdness that is her life. Most pressing is that she is still technically married to the villain known as Mad Dog. Thanks to the legal manipulations of her lawyer, Matt Murdock (who may or may not be Daredevil), she is on her way to the Raft to convince her obsessive husband to sign the divorce papers. What could possibly go wrong? 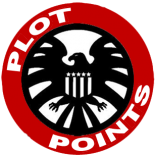 Original datafiles source: Marvel Heroic Roleplaying. Modified by Plot Points Blogs. I Lol’ed at her perception of Teammates. Old post, but came across it while digging for resources. 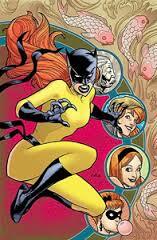 Just curious why you didn’t include the grappling claw for Hellcat? At the start of the campaign I decided that I wanted everyone’s datafiles to be in the same format, even if there was an existing, published version of the datafile. Hellcat’s was pulled right from Civil War: Fifty States Initiative – the only change was that the player decided on a different Milestone. 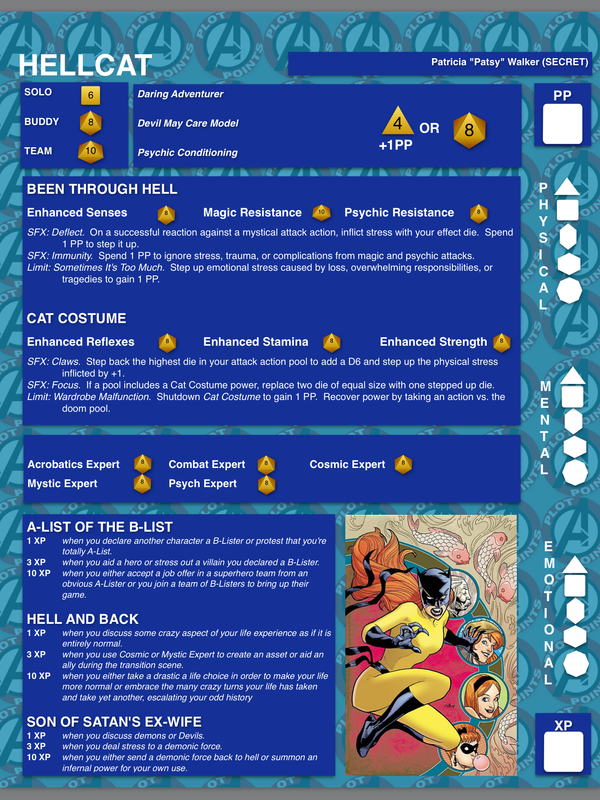 This entry was posted on November 3, 2015 by jpjolin in Actual Play, Datafiles and tagged Fearsome Avengers, Hellcat.